I just cannot believe the “light bulb” went off. The plan was figured out. The weight was lifted. All in a prison bathroom. Not in a Orange is the New Black or OZ prison bathroom kind of way. I actually work in a prison. After a year of tears and trying to find the light in all of this, I may have finally figured it all out. I don’t need to have a mid life crisis and go back to school. I don’t need to find another job that won’t support my family. I need my husband back. I need my family back. No, I don’t need a husband to complete me, but family is important to me. Before the events of 2 1/2 years ago that got us here, our little family was thriving. We were in a nice, smooth groove. That’s what I want back. My family. The three of us at home together. We’ve spent the last year debating if the trucking job is worth it. Then we decide to prolong it so I can go back to school. Prolong it so I can find a job that pays less. But just when we thought it was settled I went to the bathroom Tuesday at work. I want another job because there is no one here for the penguin. That wouldn’t be so if trucking was over. I wanted to go back to school to start a new career to find a new job. All because I’m just looking for something. That something is right in front of me, well every so often any way. We just need a way to get him home. 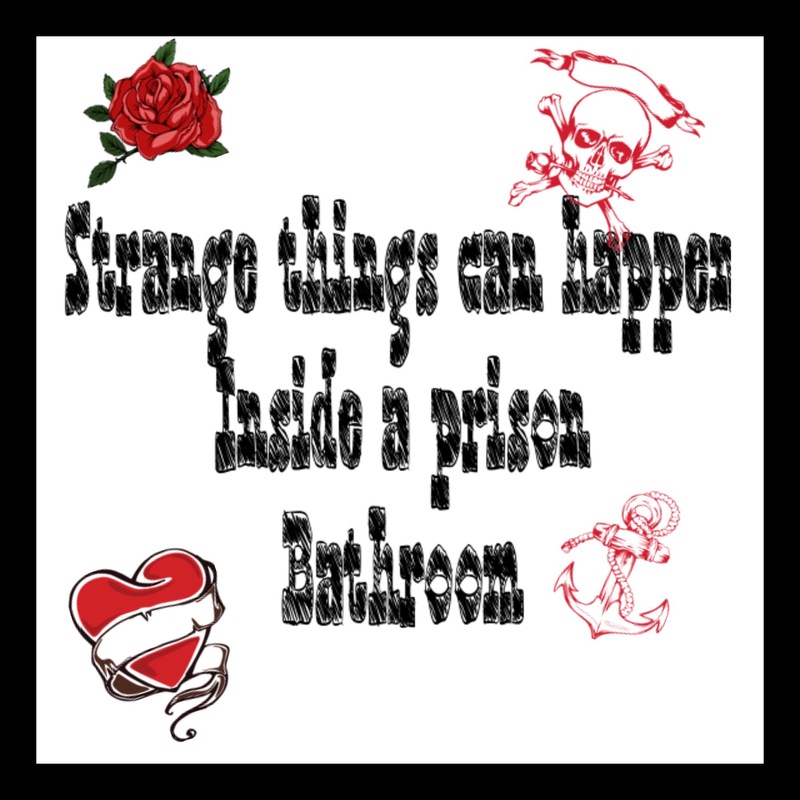 There I was in that prison bathroom and it occurred to me. I keep my job. He keeps trucking until Summer 2017 and we stay on the outlined budget and he can come home then. No school, no lower paying job, nothing to keep him out any longer. All of this from a prison bathroom.